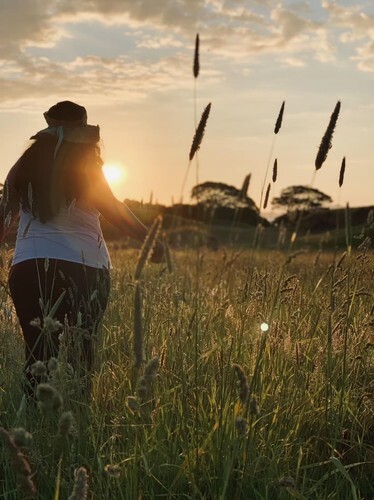 Fuel your wairua and kick start your life with a wellness hikoi that strips you back from the urban and reconnects you to the ancient histories of Te Manukanukatanga ō Hoturoa and our plethora of Maunga. Ending with a few selfies outside the infamous wall, we weave you back into contemporary Onehunga and share some of our favorite food joints, favorite places to shop for local threads or coffee or better yet some new Moko / Tatau to mark your refreshed wairua. Includes Karakia, photo opportunities ending with kai & kōrero at The 312 Hub. Wheelchair & Pram friendly (carer support provided at additional cost and subject to availability). Water bottle, hat and sunscreen required.